A new poster came out today for Star Trek Into Darkness featuring Benedict Cumberbatch ahead of tomorrow’s new trailer. Check it out below and then come back tomorrow for the trailer! The film stars Benedict Cumberbatch, Zoe Saldana, Chris Pine, Zachary Quinto, Karl Urban, Simon Pegg, Anton Yelchin, John Cho, Bruce Greenwood, and Peter Weller. 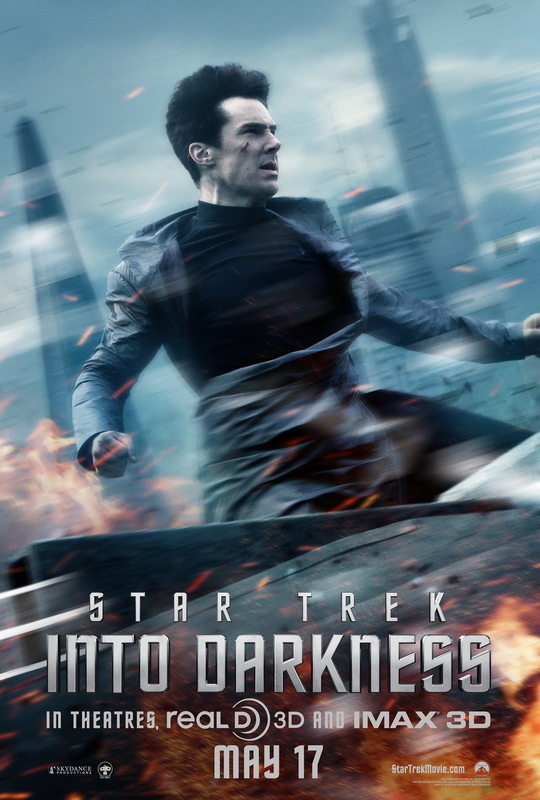 Star Trek Into Darkness opens on May 15th.